That’s right ladies and gentlemen! 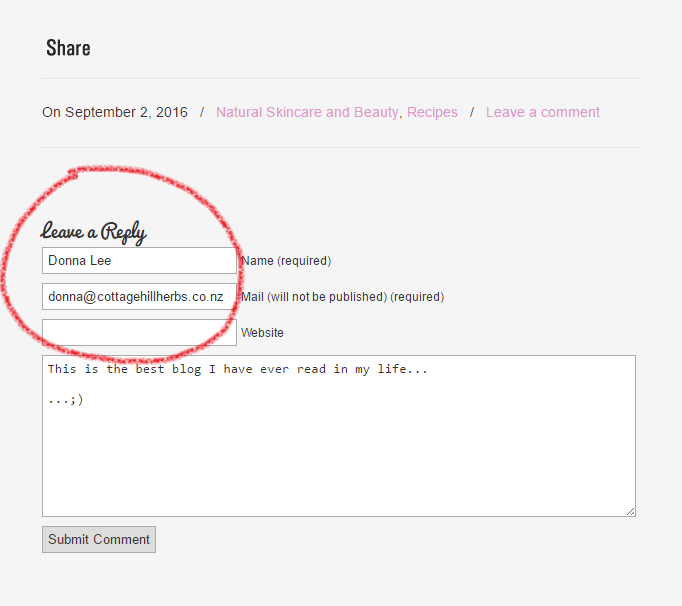 As of today, comments will be turned ON for our recent blog posts. I am pretty busy in life so I am aware that I won’t be able to answer questions all the time nor reply to every comment, however I am looking into ways of providing a platform to answer all of your questions at once…watch this space! Until then I have a few website fairies who may be able to take care of your comments from time to time. Mostly I really want to know what your questions are so that I can continue to get a feel for what topics and subjects you are all particularly engaged with. I want to ensure the right information is getting out to those who need it, and this is yet another wonderful platform for continuing and engaging with all of you wonderful herbal enthusiasts. If it all becomes too much or we get spammed to oblivion, then we will go back to the old system – but please take advantage of the opportunity to let me know what you think of the recipes, the site or information. Your comments will all be read, even if they are not all answered. 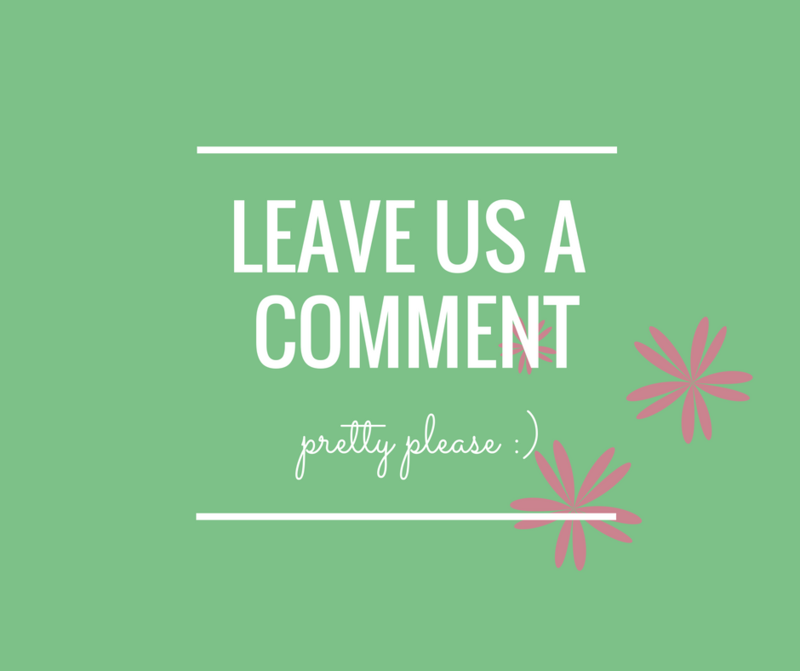 So, leave us a comment down below!! Thank you for your continued support and encouragement this year. Website is looking fantastic! I did your natural skincare workshop back in September 2013. Thoroughly enjoyed my products! Thanks for the lovely comment Christina! Are you still making your own goodies?